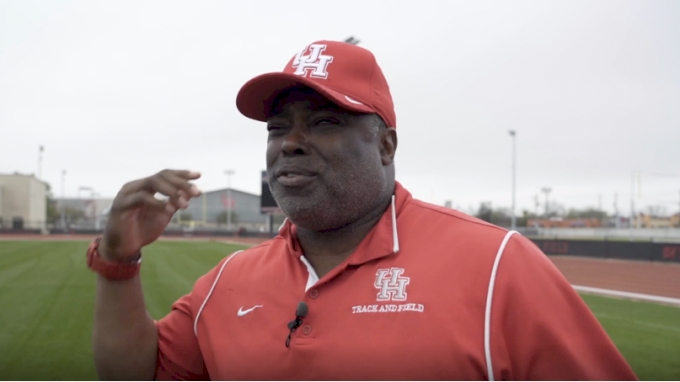 Fresh off a runner-up finish indoors, Houston head coach Leroy Burrell already has his mind focused on an outdoor title. Episode one of SPEED CITY available now! Men's 4x100m Relay - Houston Runs 38.82! Men's 100m - Houston's Brandon Taylor 10.34! Men's 400m Hurdles - Houston's Amere Lattin 49.82! Men's 200m, Heat 1 - Kahmari Montgomery NCAA Leading 20.41! Men's 200m, Heat 2 - Houston's Nick Alexander 20.76! Men's 100m, Heat 2 - Houston's Nick Alexander 10.35!